How could we have prevented the Great Fire of London? Our current topic is all about The Great Fire of London in 1666. We will be learning about how the fire started, what happened, how they put the fire out and having a close look at Samuel Pepys diaries. We started the topic with a visit from Avon Fire and Rescue Services. 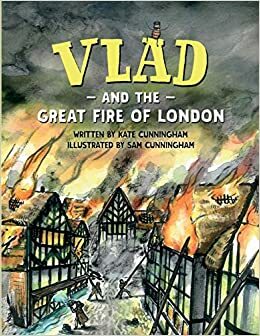 In English, we are focusing on the story Vlad and the Great Fire of London. We are continuing to focus on using cursive handwriting, capital letters, full stops and time conjunctions. Over the unit, we will be writing stories, recounts and diaries. In RE, our topic is Revelation where we will be finding out more about Jesus' miracles.